This walking holiday is great for active, outdoors-loving people who love walking and for those with a flexible, adventurous attitude. 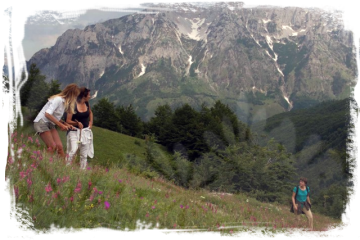 This walking holiday shows you the beauty of pristine nature and culture in the Albanian Alps where you will be hosted by local families. 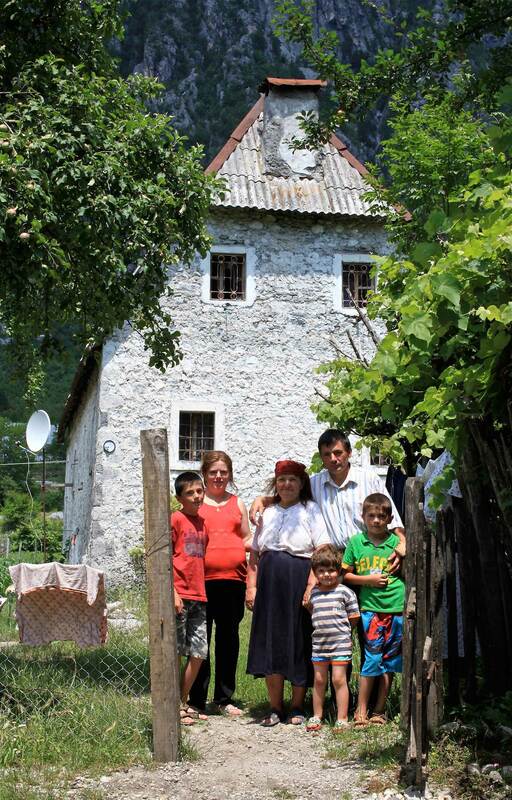 Enjoy their hospitality while discovering the stunning beauty of the Valley of Valbona, the Valley of Thethi, and the small village Nderlyse. 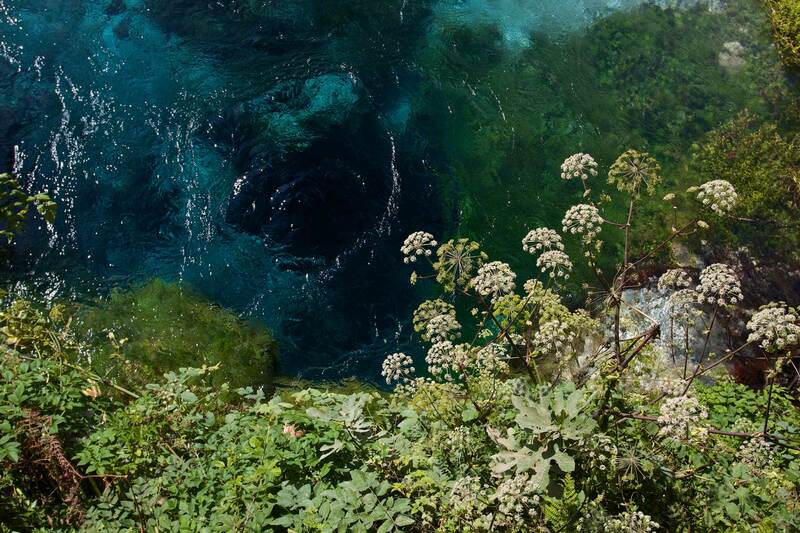 TOUR: Hike from Valbona to Thethi and discover the ‘Blue Eye’. This tour’s difficulty level is challenging, and demands you to be in excellent physical shape. The paths are not always in the best of conditions and markings can be scarce. Day-treks may have big ascents and descents. Changing weather conditions (even in mid-summer) can play an important role when trekking in remote areas, and may cause changes in the scheduled route. Normally, the treks are between six to eight hours a day. Prior trekking experience is an advantage, but not necessary for those who are in very good shape. During the hikes, you are required to personally carry your own day rucksack. The main luggage will be transported on a mule/ horse or vehicle. Breathable light-weight waterproof gear (gore-tex, sympatex, etc), fleece/wool pullover, wind-stopper jacket, gloves, small backpack with rain coverage, cap, sun block, mosquito repellent, head lamp, hiking poles, water bottle, sunglasses. This trail is characterized by lots of descents and ascents. The route passes over engraved relief representing alpine terrain with steep slopes, mountain river valleys carved into the mountains, rocky peaks, belts of mountain pine, etc. However, the chosen paths are mostly well trodden underfoot and safe. 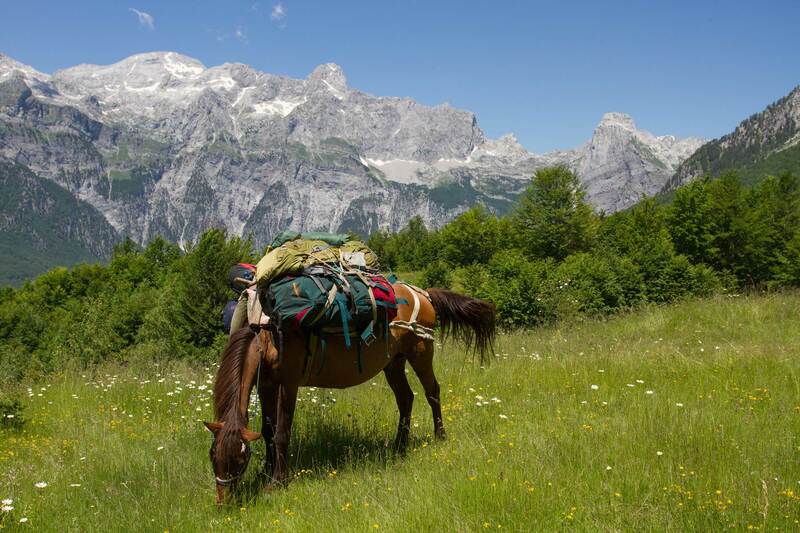 The hike from Valbona to Thethi is accompanied by a mountain mule/horse that carries the luggage. It is therefore important that you pack your luggage in a bag, not a suitcase. You will carry your own day backpack. From Thethi to Boga, a vehicle will transport the luggage to Boga. From there we drive back to Tirana. We reserve the right to modify the hiking route, in case of presence of snow. We will have a transfer to Rrogam (900m) early in the morning. 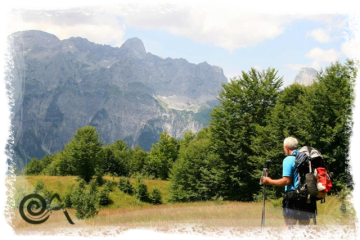 From there, we will start the 6-8 hour hike to the Valbona Pass (1948m) and remote village of Thethi (750m). 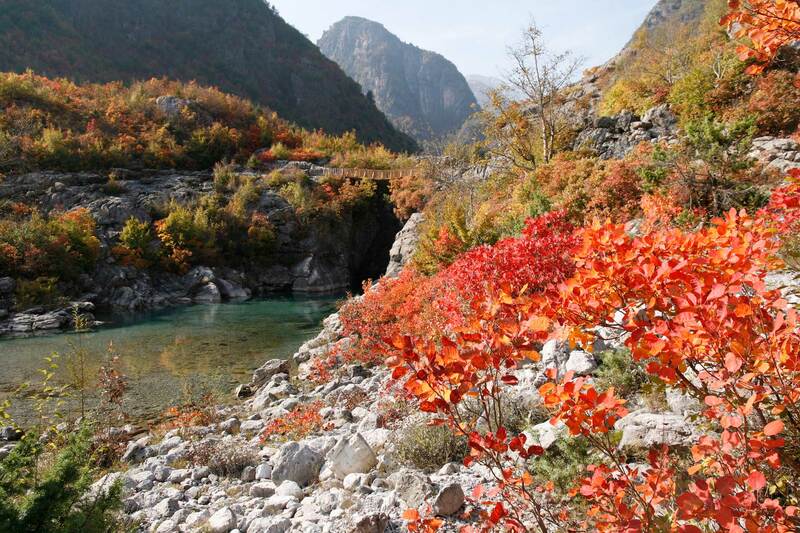 On the way you will experience some of the most stunning mountain landscapes in the Albanian Alps. We will have some breaks to enjoy a picnic lunch and the water springs. 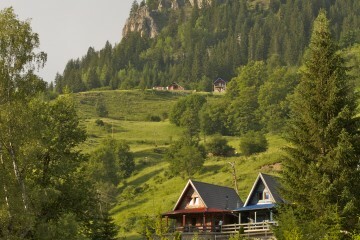 Today we will visit the Kulla of Thehti (750m) and hike to the village Nderlyse (500m) (4 hours walk). For lunch we will have a picnic in a beautiful area. 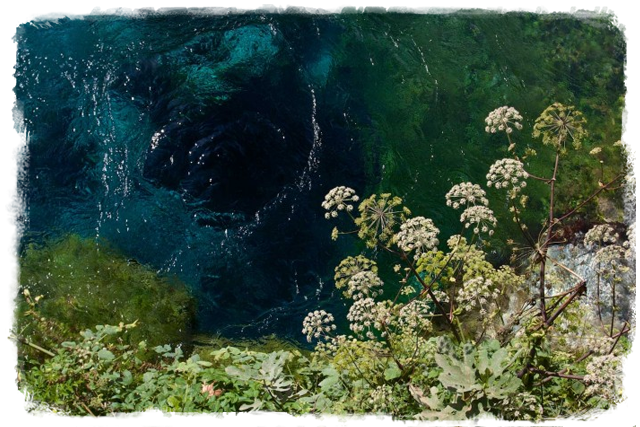 We will start the day with a hike to a wonderful natural spring called the “Blue Eye” (670m) (2 hours walk). Around 12:00 we will start our transfer back to Shkoder, where we will arrive in the afternoon.